The AAPP will also include contributions from Geoscience Australia, the Tasmanian Government, and Australia’s Integrated Marine Observing System (IMOS). In announcing the grant, the Minister for Industry, Science and Technology, Karen Andrews, said more than 1200 people are employed in Antarctic and climate research, contributing more than $180 million to the Tasmanian economy each year. 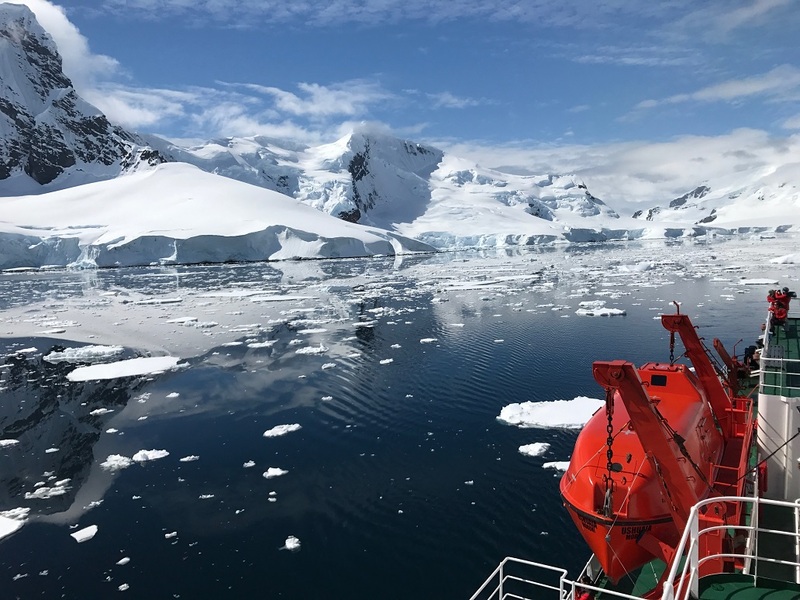 Vice Chancellor Rufus Black said the new research partnership would maintain the State’s role at the forefront of Antarctic and Southern Ocean science. “Tasmania’s research sector is a critical part of the State’s economy and we are delighted that this funding will help us to grow that contribution over the next decade,” Professor Black said. “Our proximity to the Southern Ocean and the strong collaboration between the University and our core research partners at AAD, CSIRO and BoM makes us uniquely placed to carry out research of global importance. “The new 10-year research program will particularly focus on Antarctica’s influence on climate and sea-level, the nature and impacts of change in the Southern Ocean, and the future of Antarctic sea ice, krill and other marine ecosystems. “This work will support improved projections of Australian and global climate change, sea level rise, and the impacts on marine living resources, providing decision-makers in Tasmania, Australia and globally with the knowledge needed to anticipate and manage the impacts of climate change. “The new grant will allow us to build on the excellent research that has been carried out in Tasmania through programs such as ACE CRC and the ARC-funded Antarctic Gateway Partnership in recent years. Targeted delivery of research to decision-makers in government, industry and the community.